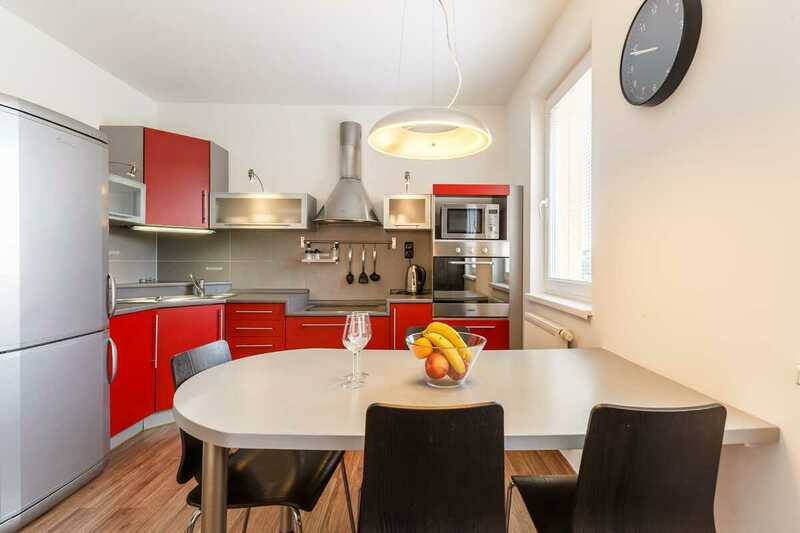 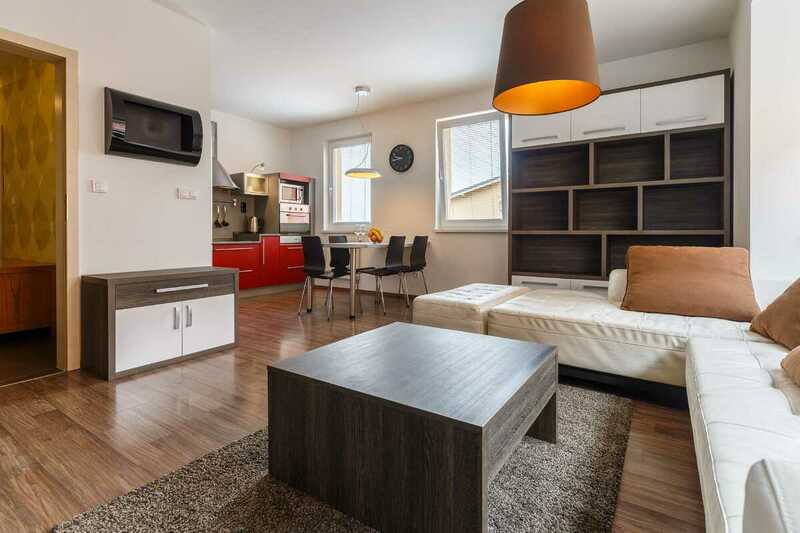 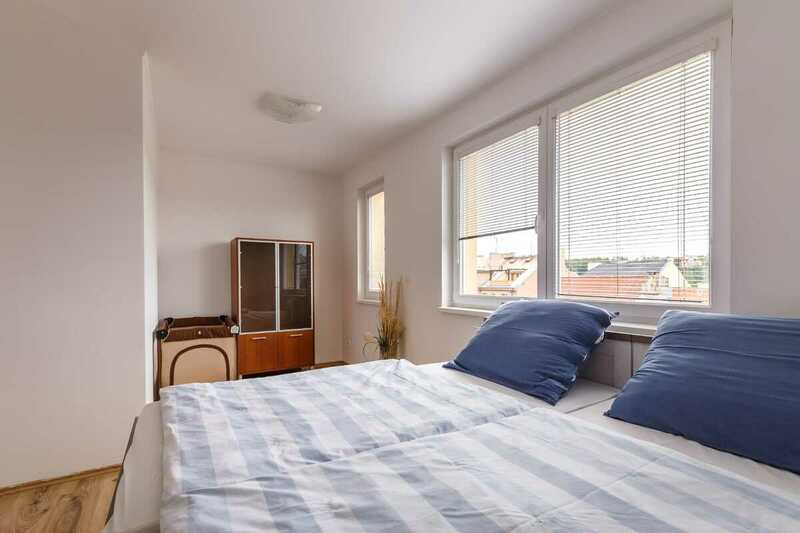 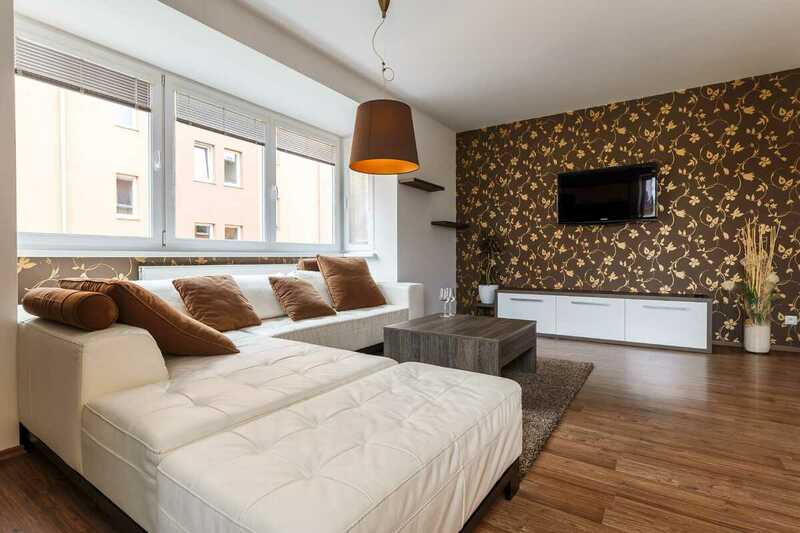 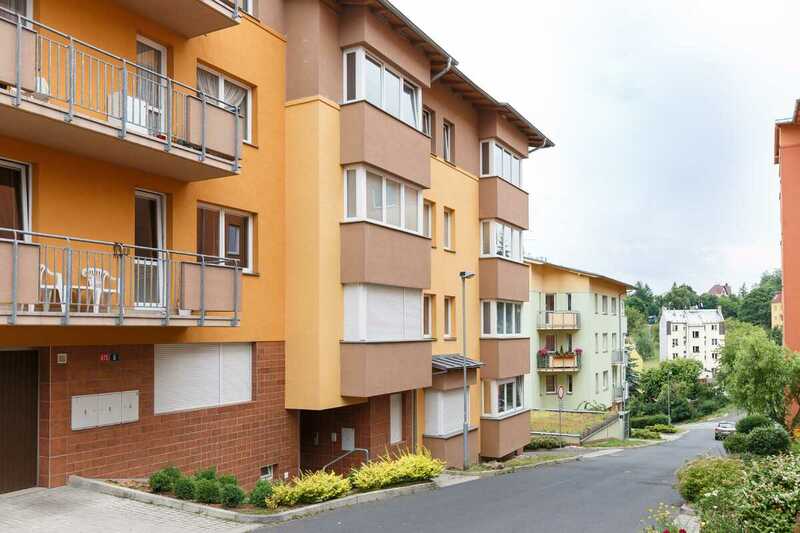 Zbrojnicka Apartment Carslbad, with two bedrooms, modern furnishings, a balcony and its own parking space offers a complete comfort and privacy especially for families and small groups. 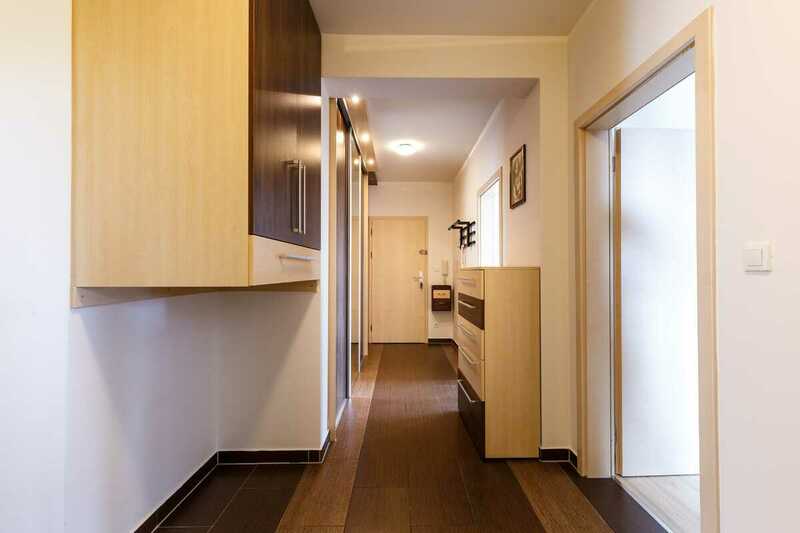 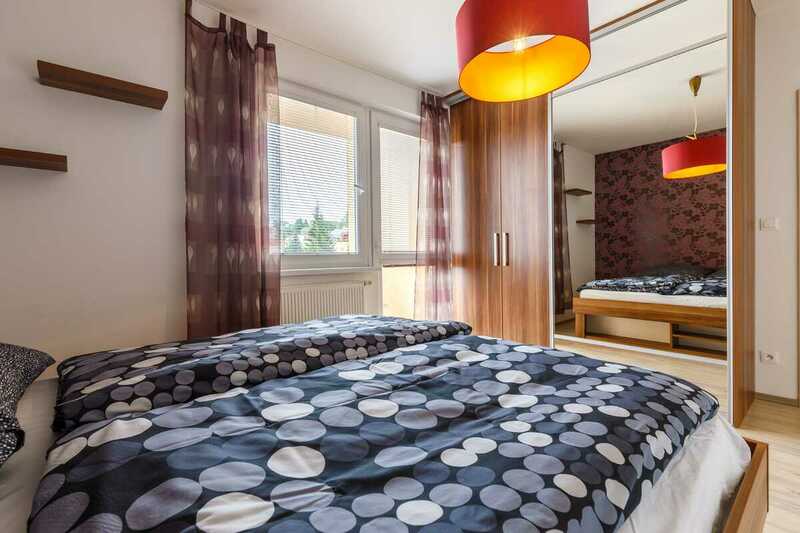 It is located in a quiet and modern residential area about 10 minutes walk to the spa center. 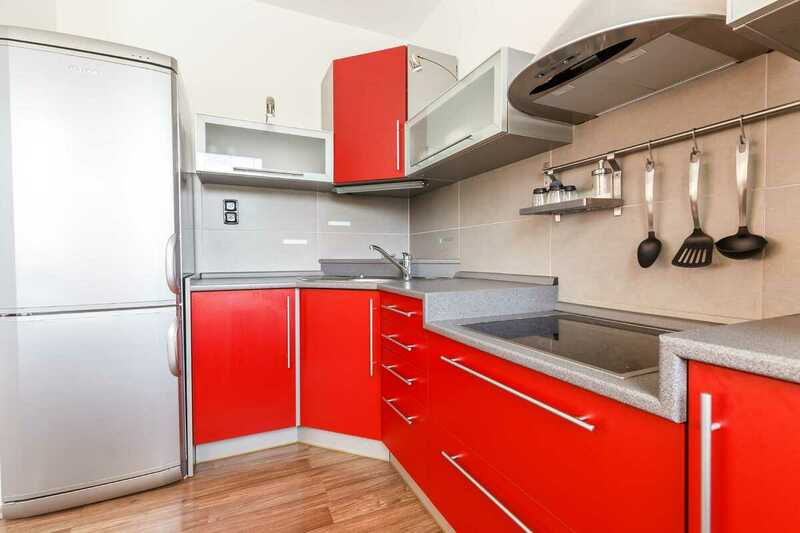 Restaurants, shops, near Drahomira cinemas and Thermal cinemas will be welcomed by visitors to the International Film Festival, and everyone else will appreciate all the amenities and clinics in the immediate proximity.